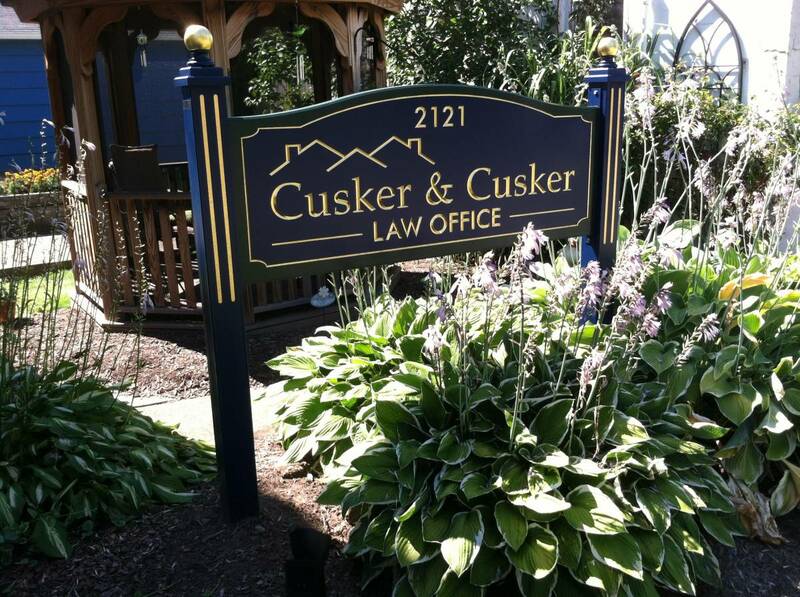 Cusker & Cusker | EXPERIENCE COUNTS. We welcome all comments and questions via text at 585-820-0625. I have been privileged to have people allow me to assist them with their Real Estate and Planning needs for more than 50 years. They have trusted me to help them with their purchases and sales of homes, estate planning and estate administration. I am often asked why I haven’t retired. Even after practicing law for this long, I still get great enjoyment and satisfaction out of helping people buy and sell homes and plan for the future. The experience I have gained over the years helps me to give efficient, effective service to each client. I am always learning, taking classes and courses to keep up with the latest laws and trends. I pride myself on being accessible and hands-on, focusing on my clients’ needs and goals. I won’t turn you over to a paralegal or legal assistant. If your needs are important to you, they will be important to me. Please contact me if I can be of assistance to you. I am a graduate of the University of Notre Dame and Albany Law School. 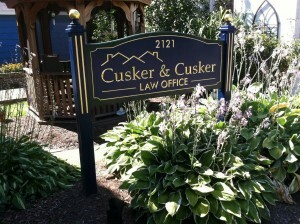 My practice is limited to real estate, estate planning and administration and elderlaw. My office is conveniently located in suburban West Irondequoit, with ample parking. WHAT’S YOUR PLAN? 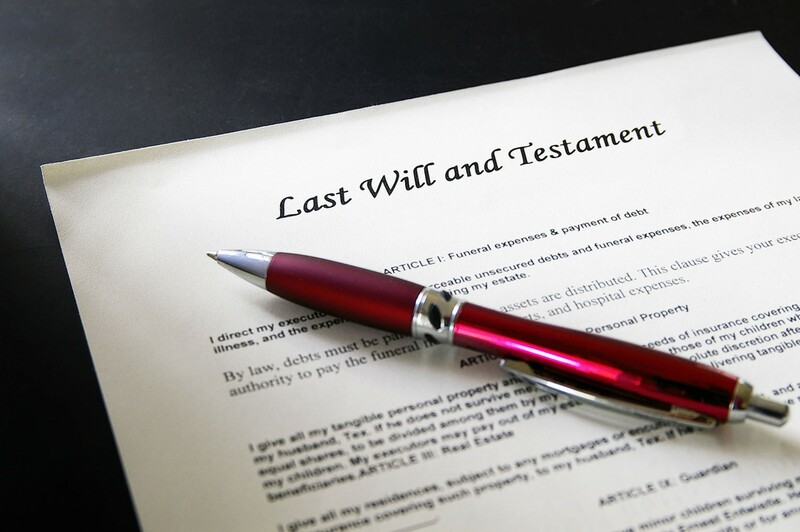 If you don’t have a Will or a Trust, New York State has a plan for how your assets would be distributed when you die and who would be appointed to administer your estate. Wouldn’t you prefer that your own wishes be carried out? The answer is to have a Will or a Trust in place to insure that your choices will be honored. Certainly there are numerous “Do It Yourself” legal assistance sites online, but wouldn’t it give you more peace of mind to have the legal partnership, advice and guidance of an attorney experienced in the preparation of these vital documents? Together, we can properly plan for the future. 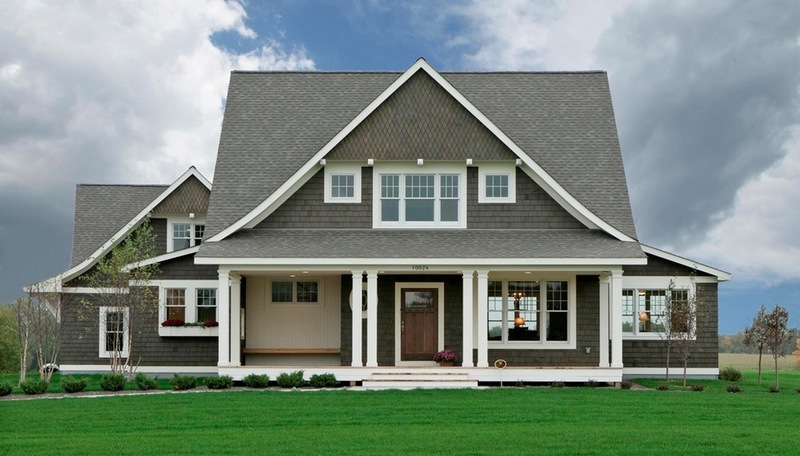 Are you pursuing the American Dream of home ownership? Whether you are looking for your first home or your next home or planning to sell, I can help. Today, there is no such thing as a “simple” real estate transaction. Real estate law is complex. Navigating the real estate “superhighway” and all of the inevitable and continual changes in this area of my practice requires skilled and seasoned expertise. My broad educational background, tested professional skills and years of experience with both purchases and sales will help guide you through the complexities, from contract or even before, all the way to closing. I am committed to keeping up with all the changes by attending courses and seminars. My clients are the beneficiaries of this commitment. I am hands-on and will not refer your matter to a paralegal or legal assistant. I look forward to learning your goals and working with you toward a successful conclusion. Besides being an attorney, I am also a licensed REALTOR® and a member of all the local, state and national organizations, which provide me with additional tools and perspective to aid us on our journey together. Please contact me if you are thinking of buying or selling so we can start to fulfill your goal. A QUIZ: WHAT DO A FIRE EXTINGUISHER AND A POWER OF ATTORNEY HAVE IN COMMON? As a former volunteer firefighter, I think every home should have at least one fire extinguisher. If you never need it, that is wonderful. But if the need arises, nothing can replace having it ready. 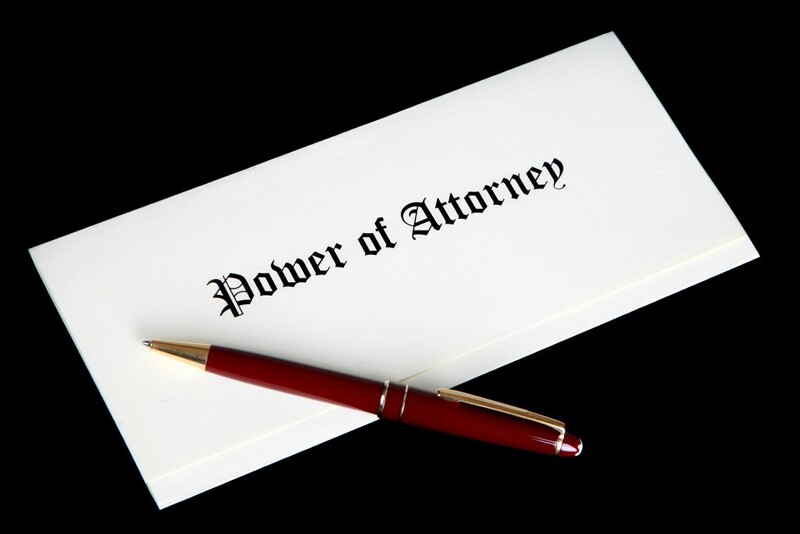 You can achieve the same peace of mind and protection by having a carefully prepared Power of Attorney. A Power of Attorney enables you to designate a trusted family member or friend to act as your agent if you are away or disabled. Like a fire extinguisher, if it is never needed that is wonderful. But if it is ever needed, it is important to have it ready. A Health Care Proxy, along with a Living Will, serves the same purpose, except for health care matters. I would be happy to explore any of these options with you. Tom is a great attorney. Always answers questions, explains things so clients and agents can understand. Gets the job done right and on time. Always a pleasure working with him. Thank you so for making our son and daughter-in-law’s closing happen. It has been such a hard, disappointing process for them and you brought forth a bright light. We know that love and strength conquer all! You are a testimony of that with your own life. Thank you so very much for your excellent service and the quick return of my papers. I would like to stop in to shake your hand for being such a good friend. As the fall season approaches I feel already that closeness we had with Dad in his final months, days and hours on this earth. I am thankful he placed his trust in you and his confidence in your services to carry out his final business and wishes. My Dad always made very good choices and you were one of them. Thank you so very much for all your help. My mind is more at ease now, thanks to you. Thank you so much for all your hard work in both the purchase of our new home and the sale of our former home. Your diligence and perseverance in two difficult transactions made it all happen, finally! We so appreciate everything you have done. We feel you went above and beyond! Thank you so much for your help and guidance through the home buying process. Especially the final few days of craziness. We really appreciate it. I want to thank Tom for handling the settlement of my mom and dad’s estates. It was complicated due to the close timing of their passing and therefore was a lot of work. Tom is honest and I had total trust in his dealing with our family estate. He handled the last of the bills, the sale of the family home, closing out financial investments, all of the estate banking, and compiling of records. His reports to us were very clear, detailed and complete. It is hard losing your parents, but it was a relief to know that someone that they knew and trusted was settling their estates.